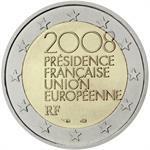 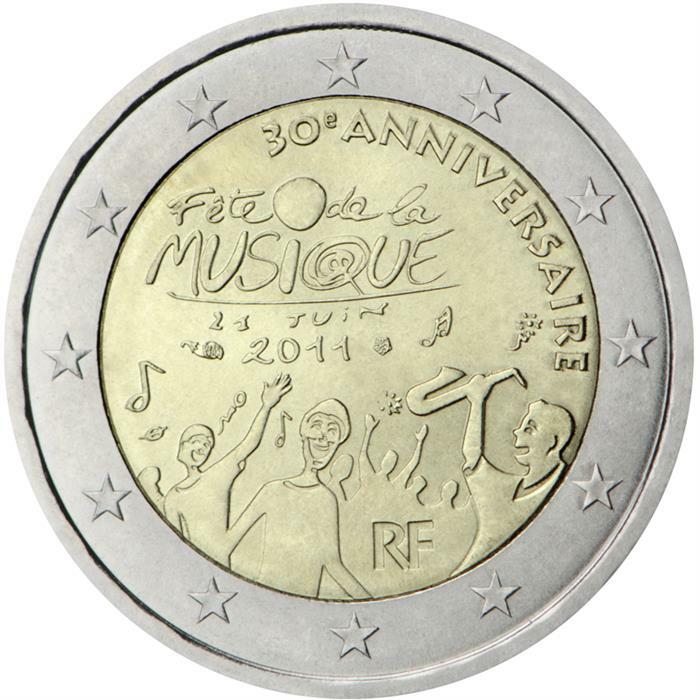 Home > arts & sciences > music > 2011 France €2 Coin Issue "Music Festival"
UNC version in capsule. 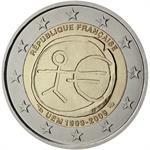 BU version in card. 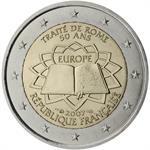 Proof version in box with certificate. 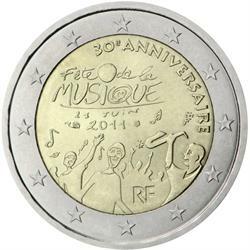 Released on June 21, this issue honors the 30th anniversary of the National Music Festival in Paris (Fête de la Musique), staged on Summer Solstice each year since 1982.